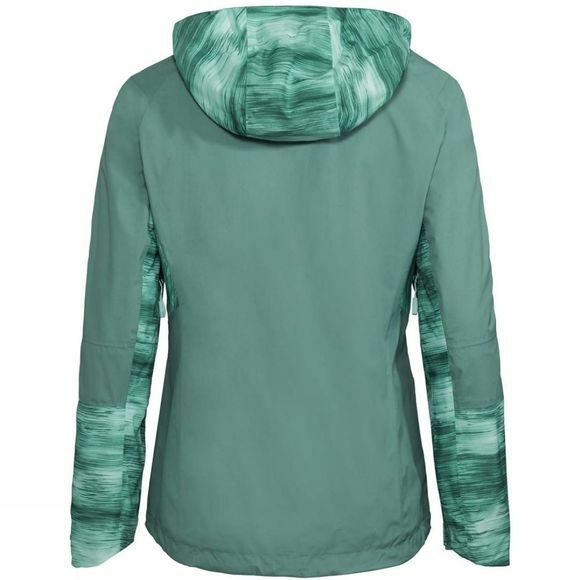 Perfect multi-talented weather protection for eco-aware mountaineers: Lightweight 2-layer jacket made of resource-saving, bluesign system certified material with underarm ventilation, stowable hood and high pockets that are easily accessible even with a backpack. 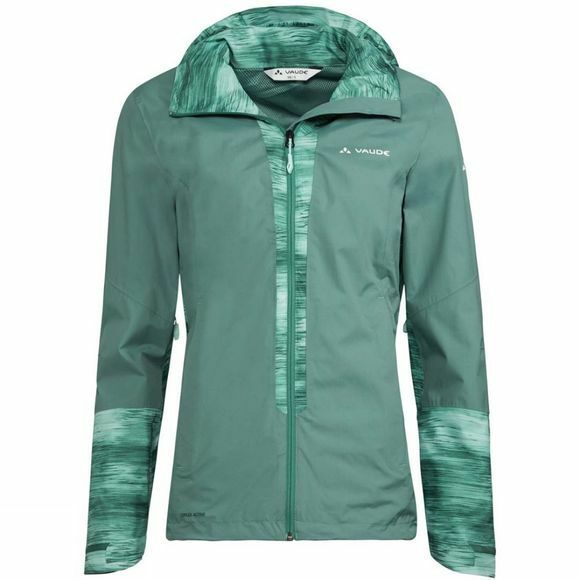 The breathable membrane protects against rain and wind and is therefore a reliable companion in the mountains. This product is made with eco-friendly, water repellent Eco Finish and is manufactured without the use of fluorocarbons (PFC).